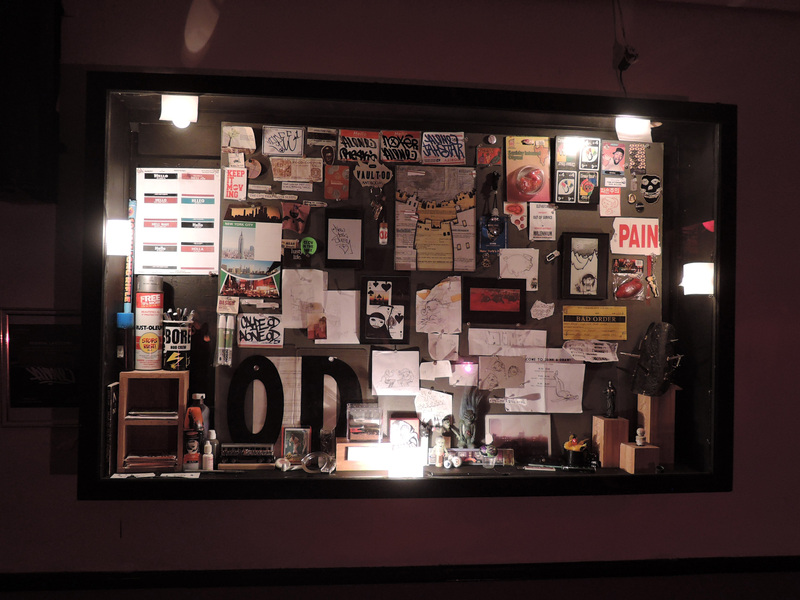 A few pics from the TenderTrap/ Frontal Labotomy display… On display until TOMORROW, August 2nd. Go check it out at TenderTrap, 66 Greenpoint Ave, Brooklyn NYC. Open 4pm- late.